We've probably outdone ourselves. 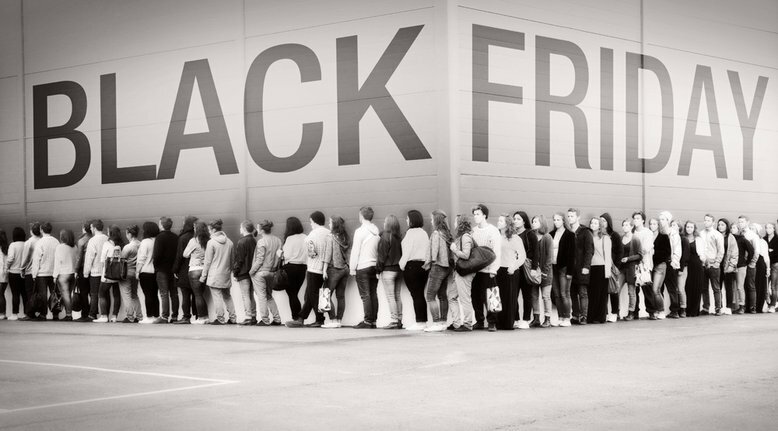 But regardless, we're going to save you time and list all of the Black Friday deals that we can find out there in one place. Here we go! UPDATED 9:20am Apple - The only two days a year that Apple runs discounts: today and Cyber Monday. Get $75-$150 gift cards for purchasing various items. Footlocker - 15% off sitewide with the coupon code "IPFL3VF2". No minimums. CapitalOne 360 - $125 Bonus with 360 checking account. Levi's - 40% off everything plus free shipping with coupon code "SAVE40". Hotels.com - Buy one night, get the 2nd night for $1. Book by December 2, use by December 31. Great for upcoming holiday travel. JCrew - Take an extra 50% off with the coupon "HOLIDAY50". Expires December 1. Rakuten.com (previously Buy.com) Puma - 30-50% off all day long, plus an extra 30% off clearance prices. Free shipping. Virgin Mobile - 50% off some smartphones. No contract, plans starting at $35/month. Amazon - The grandaddy of Black Friday. They've been rolling deals all week, and they typically have the lowest prices on just about everything. Don't forget their Lightning Deals, Gold Box Deal of the Day & Bonus Deal of the Day. They also match prices on video games and movies, so if you're going to buy either on Black Friday, check at Amazon first. 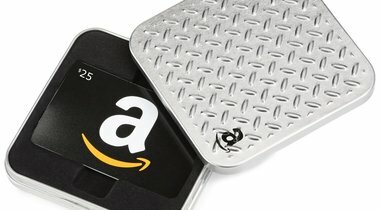 Amazon Prime helps sweeten every deal by giving you free shipping on orders below $35. ThinkGeek - Up to 60% off select items plus an extra 20% off orders over $40. Coupon code: "BLACKMAGIC" (expires 11/30). Walmart - Avoid crazy lines and death by ordering online. Appliances, toys, sporting goods, apparel and more. Costco - A few dozen good offers to choose from. Sams Club - About 160 items on sale. Sears - Sears has nearly 1,700 items on sale with their Black Friday offerings. Home Depot - Take an extra $5 off purchases over $50 or more with the coupon code HDHOLIDAY (expires 12/4). Lowes - Products vary depending on your store. Deals expire 12/2. Harbor Freight - Everyone's favorite tools vendor is having a huge sale too. Canon - New and used cameras on sale up to 45% off. Columbia - Great savings for 24 hours, plus get a gift card for $30 for every $150 you spend. Brookstone - Use the coupon code "SAVEBIG" to take $15 off purchases $49 above, and $25 off purchases $99 above. Travelocity - Lots of great deals up to 50% off plus save $100 off $100 flight+hotel combo with coupon code "TURKEY100". Cabela's - Deals plus free Shipping no mimimum order with the coupon code "3WINTER". Walgreens - 25% off everything with coupon code "TURKEY25" (expires 12/31) Petsmart - Save 50% on thousands of products. Free shipping with no minimum. Tiger Direct - Lots of great deals, plus take $30 off orders of $150 when you pay with V.me by Visa. Adorama - Lots of cameras and camera equipment. Office Depot - Thousands of Black Friday deals in nearly every category of the store. Staples - Tablets, phones, laptops, printers, and lots more. Free Shipping on orders over $45. RadioShack - Get $10 Holiday Cash for every $50 you spend. Laptops, electronics, audio, phones, flash memory, and more. HP - Aside from a bunch of great deals on individual products, you can also tack on these coupons for more savings: - $10 off Orders $50+: "SV3819" - $10 off Orders $60+: "BFCM2013" - 20% off Laser Printers: "TRADITION"
Lenovo - Lenovo has a solid Black Friday offering with a coupon that takes 43% off every single laptop and desktop computer with the coupon code "BLACKFRIDAY" (expires 12/2). Best Buy - One of the biggest Black Friday sales online. Nearly every section of the store has great deals. Free Shipping on orders over $25. Newegg - Over 4,000 online deals. Computers, TVs, smartphones, laptops, software, and tons more. Microsoft Store - Windows laptops, tablets, video games and hardware on sale. Free shipping. Gamefly - Take an extra 20% off with the coupon code "GFDNOV20". (Expires 12/4) Toys R Us - We still have to buy for the kids, right? Doorbusters and 4-hour deals while supplies last. Banana Republic - Take an extra 40% off during their Black Friday Sale with the coupon code BRGIVING (expires 11/29). Nike - Extra 25% off Clearance Items plus Free Shipping Storewide. 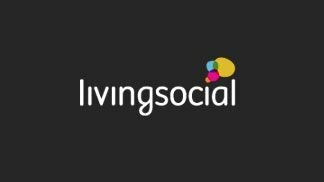 Clearance coupon- "MOVEMORE". Free Shipping (stackable): JUSTDOIT. Gap - 50% off EVERYTHING online and in stores. Use the coupon code "BLKFRIDAY" at checkout. Brooks Brothers - Take an extra 15% off sitewide. REI - Outdoor equipment and clothing on sale. Timberland - Take an extra 30% off sitewide with the coupon code "GOBBLE2013". (Expires 12/1). Rockport - Save an extra 40% off the entire collection, or 30% off clearance with coupon code "BIGSAVINGS" (expires 11/29). JCPenney - Mens, womens, kids clothing, home, toys, jewelry and watches. Free shipping anywhere on orders over $49, free ship to store on orders over $25. Land's End - Doorbusters as well as 30% off items. Express - Save 50% off every item until noon on Black Friday. 6PM - Take an extra 10% off sitwide during Black Friday with the coupon code "6PMAF1129131031". Expires 11/29. Sunglass Hut - 70% off + 57% off sunglasses with the coupon code "BBF70". On top of that, get $20 or $50 gifta cards based on your spending amounts. Original Penguin - 50% off sitewide with the coupon code "BLACK50". Crocs - Buy 1 get 2 additional pairs 50% off. (expires 12/31) Nashbar - Take an extra 20% off orders of $50 or more with the code "93458" at checkout. 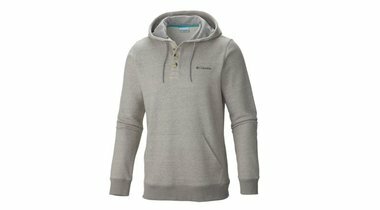 (Expires 12/1) Reebok - Offering a buy one get one 50% off on all clothing, including their CrossFit items. Free Shipping & returns. 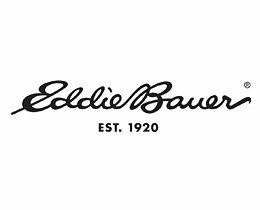 Joe's New Balance - Shoes starting at $20 + an extra 15% off automatically (at checkout). Altrec - Outdoor equipment and gear. Coats, shoes, sporting goods. Performance Bike - ALL bikes are on sale plus take an exftra 20% off everything. World of Watches - Watches starting at $19.99 + Free $15 gift card with purchase of item in the Black Friday Sale. Ashford - Up to 78% off watches.